Bachelorette.co.za is committed to making your party planning as easy as possible. All your party needs taken care of on one comprehensive web site. Snack platters are the quickest way to cater for your guests as they arrive to celebrate. 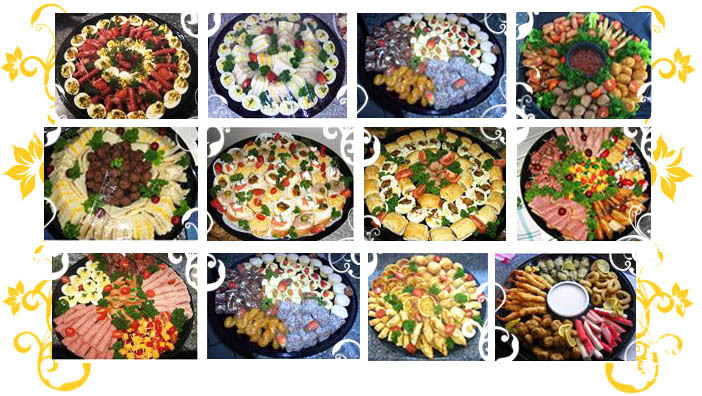 Please note: a minimum orders of 2 platters is required for our Professional Caterer to prepare your order. Platters need to be ordered at least 5 days in advance. As food costs are constantly changing, please send an e-mail request, including your address, so a quote can be done for platters and for delivery. All platters serve between 10 -12 people. The Platters are not restricted, we can provide a quotation on any combination of the platters we have on offer, or for something completely different which you may have in mind. Slices or cubes of fresh fruits in season with a yoghurt dip or whipped cream.